Whether a business is large or small, identifying, qualifying and hiring the right employees is critical to innovation and growth. But, as the recession wanes and the economy picks up, more companies are hiring, and competition—especially for top talent is intensifying. This makes it more difficult for many companies to find, track and hire the talent they need to thrive. As a result, many businesses are reassessing and refreshing their existing recruiting practices and solutions. They are looking for knowledge and tools to give them the agility they need to compete more successfully throughout the recruitment process. In this three-part series, sponsored by IBM Smarter Workforce, I look at how companies are using applicant tracking systems (ATS) and assessment solutions to better address these issues, and new developments in this area that promise to provide further enhancements. Almost everyone that has ever had children has been to venues that combine a restaurant with arcade games, amusement rides, climbing equipment, entertainment and other activities, including climbing equipment, tubes, and slides. But it takes a lot of behind-the-scenes talent to pull all of this off. According to the Senior Recruiting Administrator at one of the largest hospitality companies of this kind, the Kenexa Recruiter Enterprise ATS that they had implemented years ago “was very basic, it served as a database for resumes. When managers read the resumes and selected top candidates for management and technical positions, they would have to manually overnight applications to them, and the candidates would have to complete and overnight them back. We had HR statuses, but they didn’t trigger anything. We couldn’t automate or control the process, or assign different levels of access to different types of users.” In addition, although the hospitality company had created two custom assessment tests for management and technical positions, hiring managers had to administer the 35 to 40 question tests to applicants over the phone. Although the company was familiar with Kenexa, the company wanted to check out competitive offerings to make sure that there wasn’t a better fit out there. They were looking for a cloud solution that would provide them with the automated ATS workflows they needed, and at an affordable price. In addition, the company also wanted to move its custom assessments into an online assessment system. In addition, competitive ATS vendors that the company evaluated didn’t have the assessment piece. “They would have handed us off to a third-party, and we’d have to negotiate two deals, and manage two maintenance contracts and vendors,” notes the recruitment administrator. Kenexa’s ability to provide both ATS and assessments at “the right price” was also a key factor. In addition, since the company had decided to deploy cloud-based offerings, it didn’t need to involve its 25-person IT staff. “Our bread and butter is the stores, so our IT staff is pretty lean.” Ultimately, the Senior VP and Director of HR at the company made the final decision to go with Kenexa for both ATS and custom assessments. Kenexa also provided this initial small team with a day of training the week before it went live. After about one month using the system, the recruiters “had a good grasp of the solution. It’s pretty simple to use. But don’t get me wrong, we stumbled. We could have done more…like have more people testing it. It was a learning process, but one of the guys on Kenexa’s technical support team helped us and in the end it was a smooth rollout,” she added. After the initial group was up to speed, they rolled it out to 45 district managers through an initial meeting, and then the company’s four recruiters worked with the district managers individually. Now, in addition to field recruiters and district managers, Internet recruiters, hiring managers, HR managers and regional managers are all using the system. IBM now provides ongoing support via its Global Support Center staff, and the hospitality company’s IT staff hasn’t needed to get involved in supporting these solutions. If the internal team gets a call or email, they send it to IBM. However, when the business is ready to integrate Brassring with its Workday HRIS, its IT staff will play a role in the integration. Although the company hasn’t done a formal ROI, the cost and time savings benefits are clear. “Recruiters used to sit on the phone getting 35 to 40 questions answered, now this is online, saving time and eliminating expenses for overnight shipping,” notes the senior recruiter. Distinguish must-have requirements from nice-to-have features. Affordability and getting both ATS and assessments from one vendor were top priorities in this case. Setting these priorities helped stop them from getting distracted by solutions with nice to have, but expensive and unnecessary features. Ask questions early, often and from multiple people on the vendor side. Implementing or upgrading an ATS system is a big project, and its unlikely any one person will have all the answers or the depth of information you need to make the best and most expedient decisions during the implementation process. Learn who the best resources are for different questions and guidance, and use them. Get more people involved in the testing process. It can be tempting to limit initial testing to a very small group of users to make the process more manageable—over the short-term. But, things usually go more smoothly over the long-term when you involve a few more people upfront to work out more of the kinks earlier in the process. When it comes to ATS and assessments, each company has unique requirements, workflows and considerations that come into play. However, across the board, strong communication and collaboration, both internally and with the vendor, will help ensure a successful outcome in the short-term, and set the stage for your organization to adapt to new requirements. This is the third post in a three-part blog series written by SMB Group and sponsored by IBM. 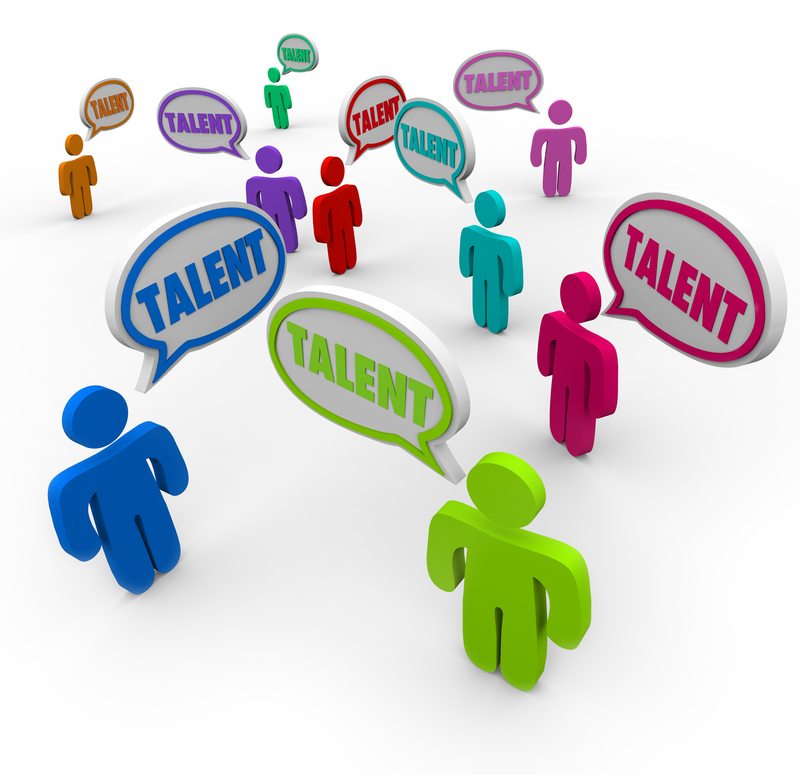 The series examines talent management solutions and trends. Next Next post: Why Should You Take 3 Days Out of Your Schedule to Attend Dell World?